Cheap flights from the UK to many US cities from only £293 roundtrip with KLM and Delta. 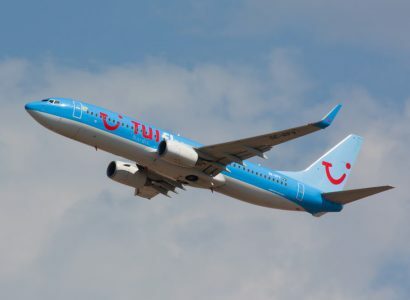 TUI are running a £20 off promotional code from UK cities to all destinations. 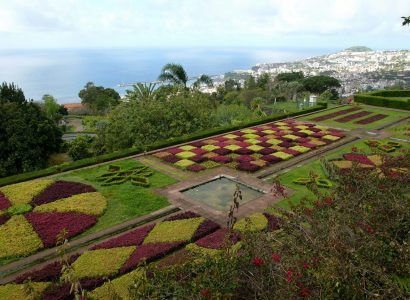 Cheap flights from UK cities to the Portuguese island of Madeira from only £29 roundtrip. 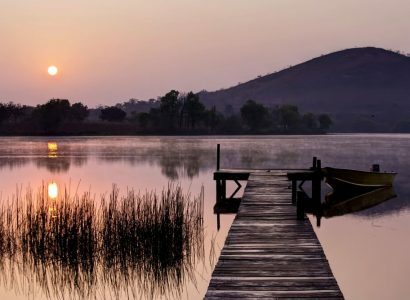 Cheap flights from many UK cities to Douala, Cameroon from only £329 roundtrip with Brussels Airlines. 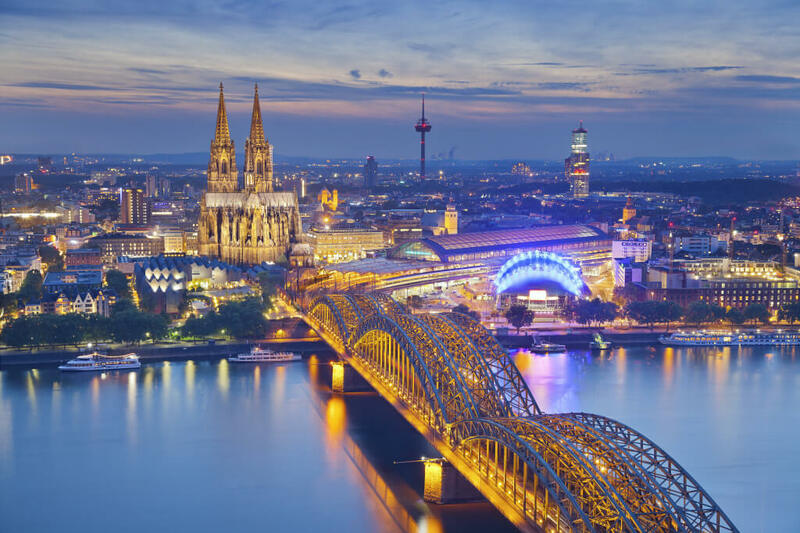 Cheap flights from Bristol, UK to Cologne, Germany for only £11 roundtrip. 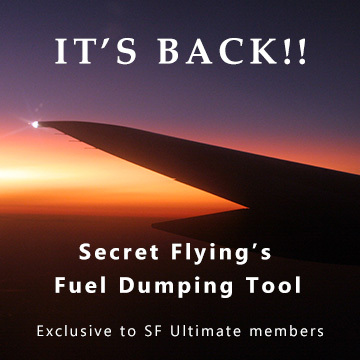 Also works in reverse (for €11 roundtrip). 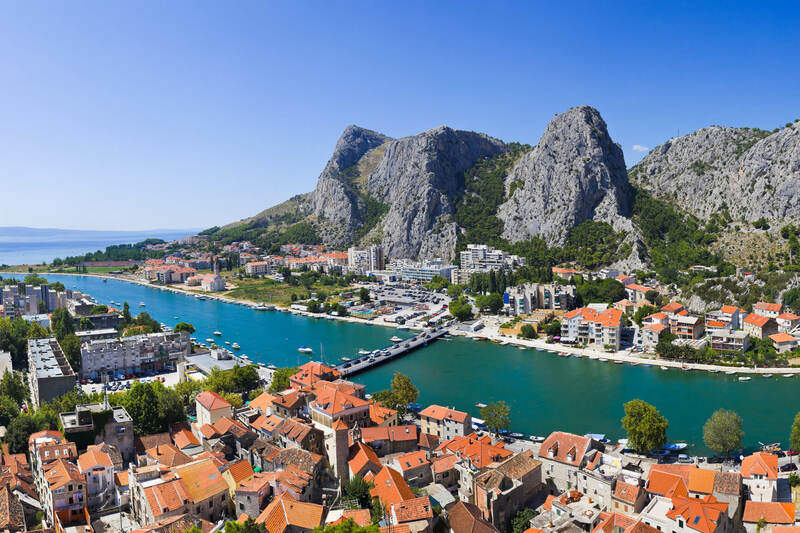 Cheap flights from many UK cities to Dubrovnik, Croatia from only £79 roundtrip. 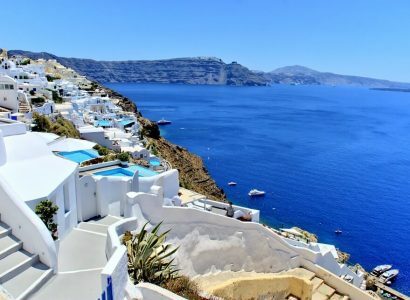 Summer flights from UK cities to the Greek island of Santorini for only £85 roundtrip. Summer flights from many UK cities to Ibiza, Menorca or Palma de Mallorca, Spain from only £39 roundtrip. 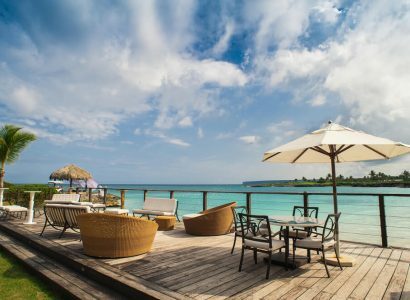 Non-stop, summer flights from Bristol, UK to Punta Cana, Dominican Republic for only £251 roundtrip.